The program of the Summer Olympic Games includes many sports. Including such popular one as badminton. At first glance, this sport seems simple enough and affordable for everyone. But when, during the competition, you can feel the sporting excitement, adrenaline and the desire to get a reward, the game stops being so innocent. The Inter Atletika offers professional rackets and other attributes for playing badminton. Our team provides an opportunity not only to buy badminton rackets but also related products that are necessary for the organisation of competitions and professional training. Our catalogue offers quality products for athletes who are preparing for competitions. 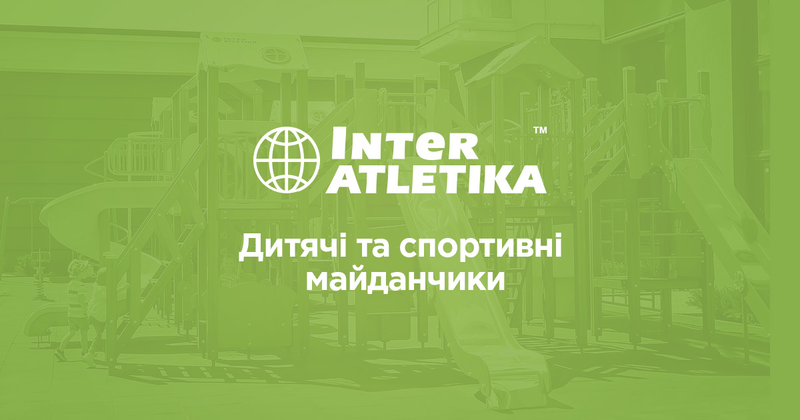 The company Inter Atletika produces sets for badminton, rackets, flounces, nets, stands, racks and stuff. For manufacturing, we use reliable materials, thus provide only high-quality professional products.